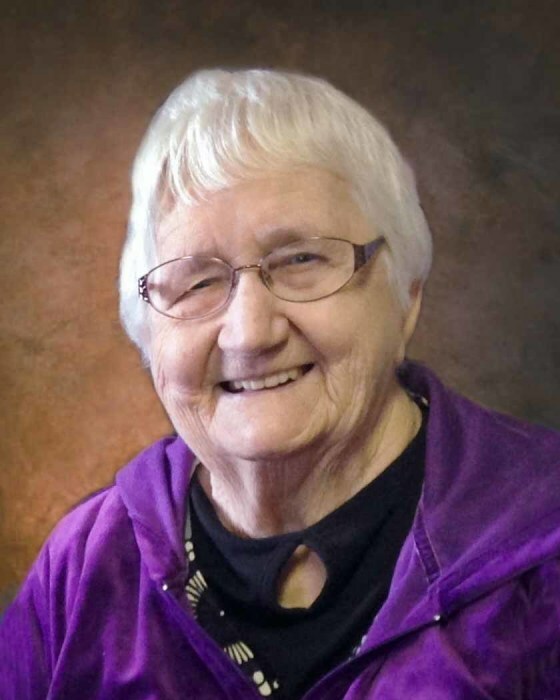 Mary Pietruszewski, 94, of Karlstad, MN, passed away on Friday evening, February 8, 2019 at Karlstad Healthcare Center in Karlstad, MN. Mary Ann Grochowski was born on September 12, 1924 on a farm near Florian, MN, the daughter of Joseph and Emily (Kujawa) Grochowski. She was raised in rural Florian where she attended country school. On September 18, 1945, she married Raymond Pietruszewski. They made their home in rural Karlstad where they farmed. Mary worked at Arctic Cat in Karlstad for ten years in the sewing department. Raymond died on November 24, 2010. She was life long member of Assumption Catholic Church in Florian, PNA and Assumption Rosary Sodality. 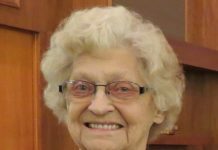 Mary enjoyed making quilts, crocheting, sewing, gardening, canning, playing cards, visiting with family and friends, listening to polka music and watching the Minnesota Twins. 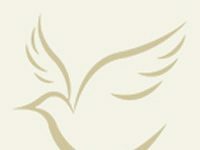 Left to mourn her passing are her children, Veronica (John) Lubarski of Rochester, MN, Ernie (Val) Pietruszewski of Brooklyn Park, MN, Jerry Pietruszewski of Karlstad, MN, Richard (Laurie) Pietruszewski of Hallock, MN, Joanne Webb of Lynnwood, WA and Virginia (Rick) Olson of Karlstad, MN; Seven grandchildren; Eleven great-grandchildren and several nieces and nephews. 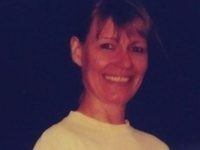 She was preceded in death by her parents, Joseph and Emily; husband, Raymond and brothers, Frank Grochowski and Aloyzie Grochowski.